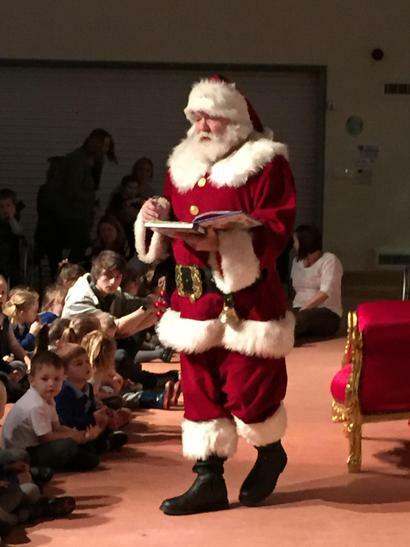 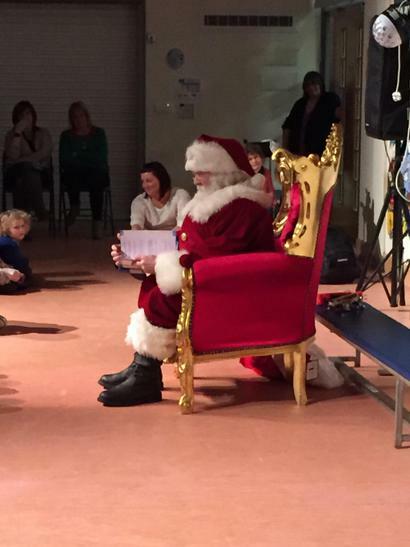 This week a very special person took sometime out of his busy schedule to visit our school. 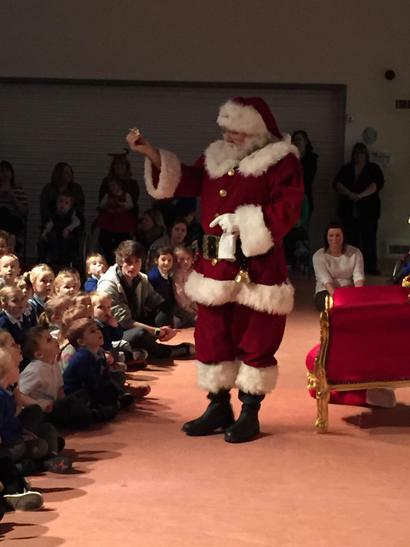 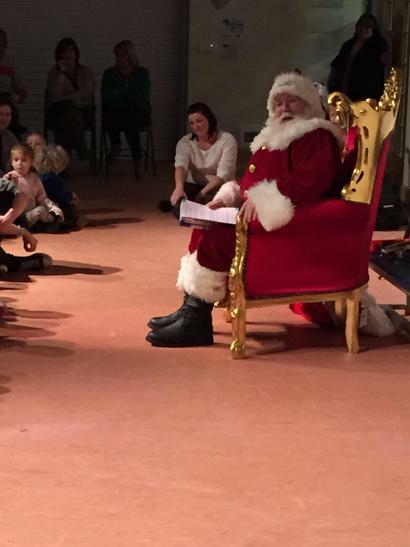 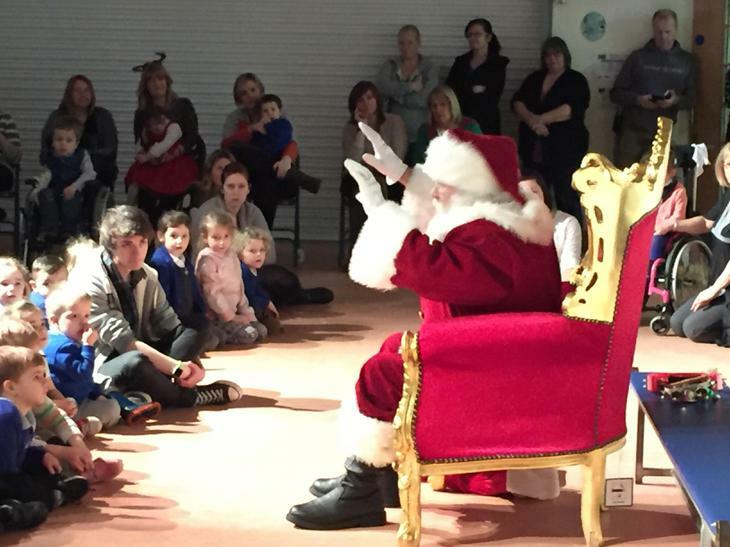 He spent time talking to the children about Christmas: how he gets into our houses to deliver the presents (if we don't have a chimney), using his special key; how manages to get around the World in one night, using his special 'time-stopping watch'; how his reindeers are able to fly; and lots more really interesting things. 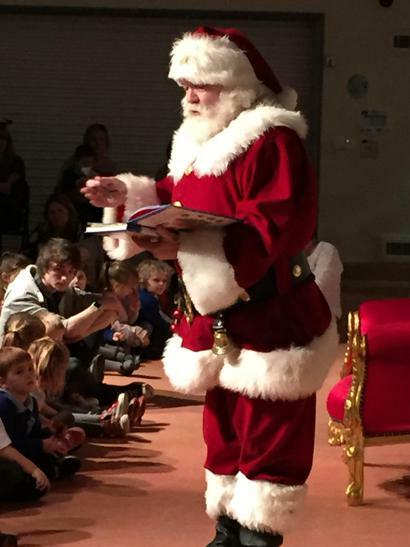 He also read one of his new stories, which no one else in the world has ever heard and sang songs with us.